You can opt for butter as an ideal replacement for oil to prepare brownies without any misgivings. Butter lends a rich, creamy flavor to brownies. It produces a moist, soft texture that makes the dry, cake-like consistency of brownies a thing of the past. 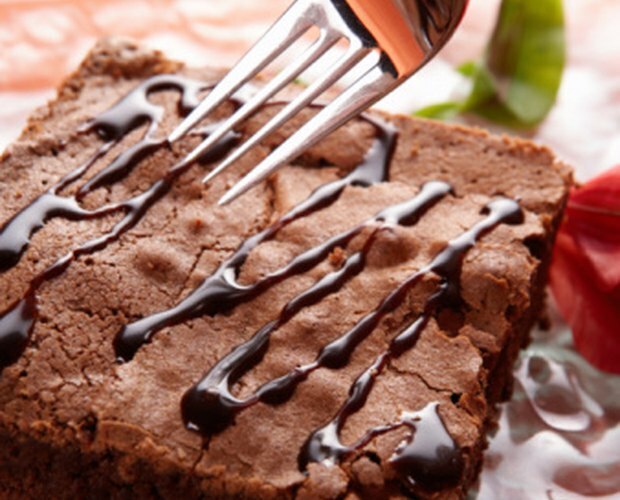 Appropriately replace oil with butter in your brownie recipes to prepare delicious brownie desserts. Use a substitution ratio of 1 cup of butter for 3/4 cup of oil when replacing butter with oil. Refer to your recipe or brownie mix package, for instructions on the amount of oil required. Soften the butter before mixing it with other ingredients such as sugar, so that it blends well. Take the butter out of the refrigerator, and place it outside at room temperature for at least one hour to let it become soft and smooth naturally. 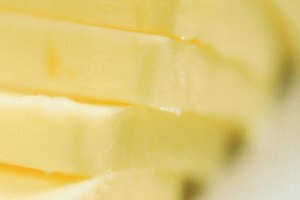 If you want to soften the butter quickly, cut it into small cubes to enable it to reach room temperature within 10 minutes. Set your oven timer two minutes longer than the stipulated duration. Brownies baked with butter need a slightly longer time to cook than those prepared with oil, to prevent them from turning flaky. If you use salted butter instead of the unsalted variety, do not add the entire quantity of salt specified in the recipe. Add only half the quantity of salt required.